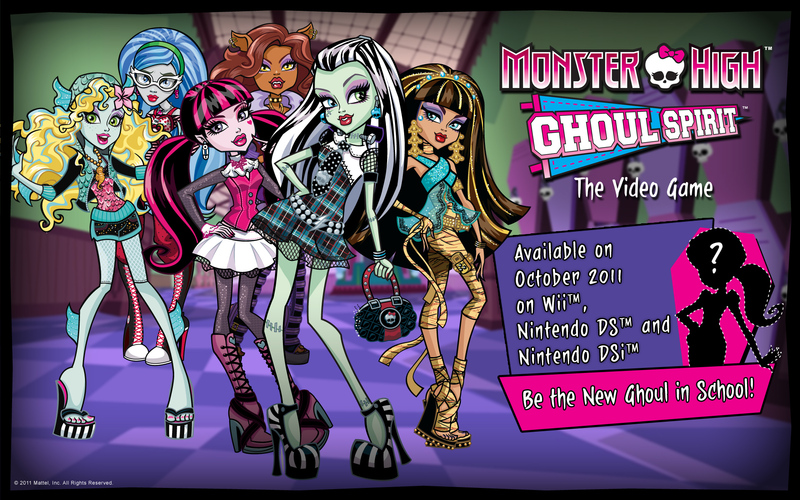 Monster High Ghoul Spirit Video Game kertas dinding 2. Monster High Ghoul Spirit Video Game kertas dinding 2. HD Wallpaper and background images in the Monster High club tagged: monster high frankie draculara clawdeen cleo lagoona video game.